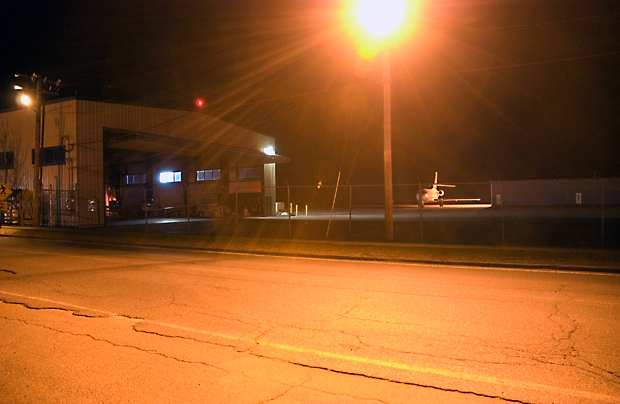 There is something about the Augusta Maine State Airport. ... Maybe it's the aliens? Or the cryogenic capsules? Considering the terminal's architecture and small-townieness, the airport itself is enclosed in a Cold War-era cryogenic capsule buried between an old cemetery and a National Guard camp.